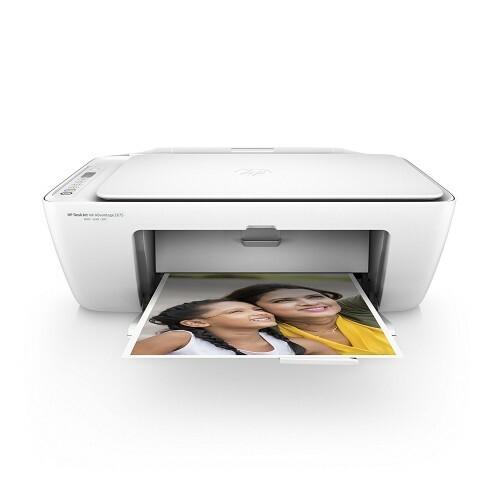 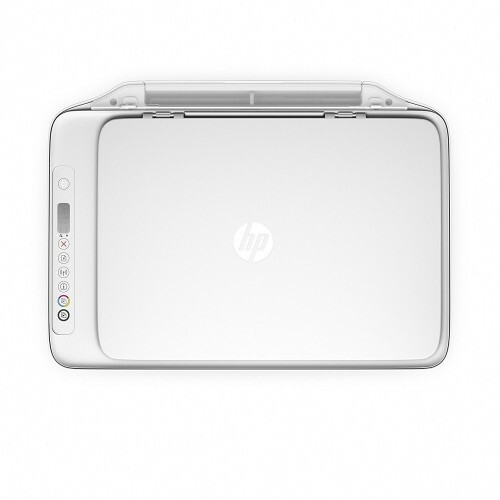 HP DeskJet Ink Advantage 2675 affordable wireless all-in-one printer is easy to setup and highly secured in printing. 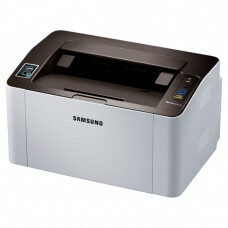 Wireless connectivity with its remote app provides the facility to operate this device form your smartphone or tablet. Have a low budget printing with ink efficient printing up to twice as many pages. 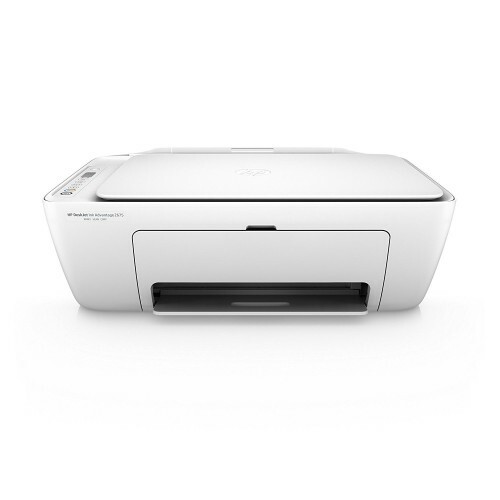 This compact designed printer enables print, copy, and scan to save money with limited space. 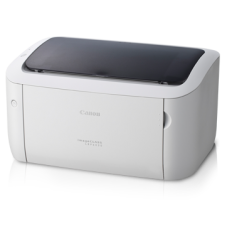 Low space output tray 25 sheets of capacity reduces paper jam to make reliable while printing. 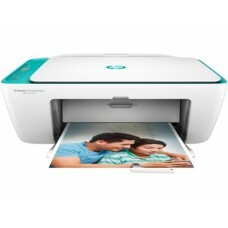 Buy HP DeskJet Ink Advantage All-in-One Printer from Rangpur, Dhaka, Chattagram & Sylhet at best price. 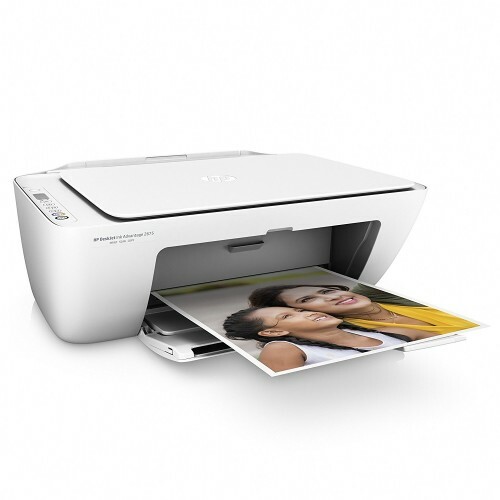 Order online to have your desired printer at any place inside Bangladesh.